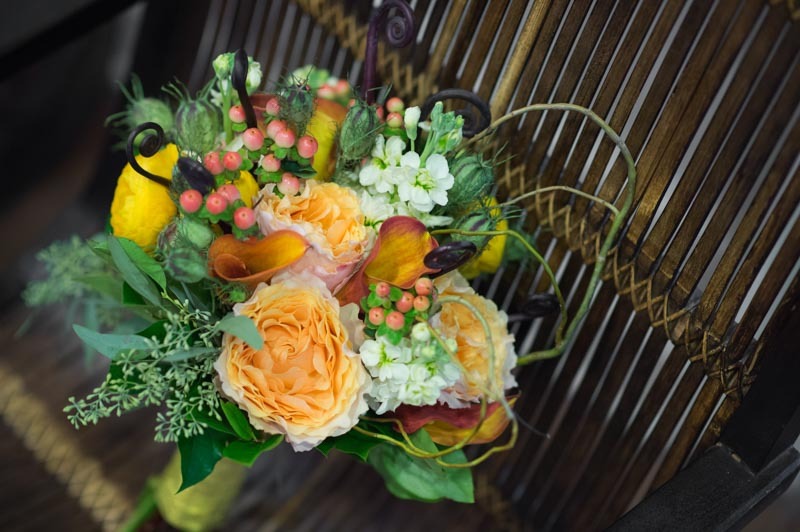 From corn mazes to pumpkin picking and of course fabulous Pumpkin Spice Lattes, fall is here! 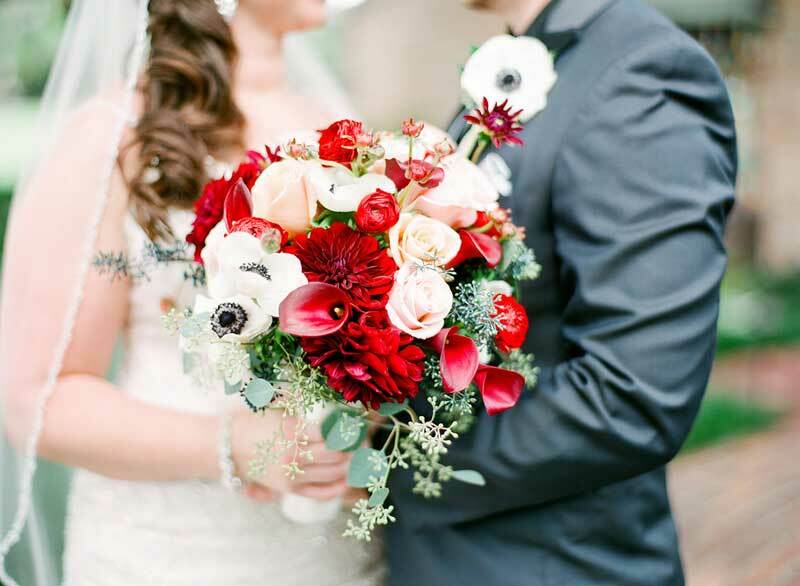 However, when it is 100 degrees outside, it can be hard to get into the fall spirit. 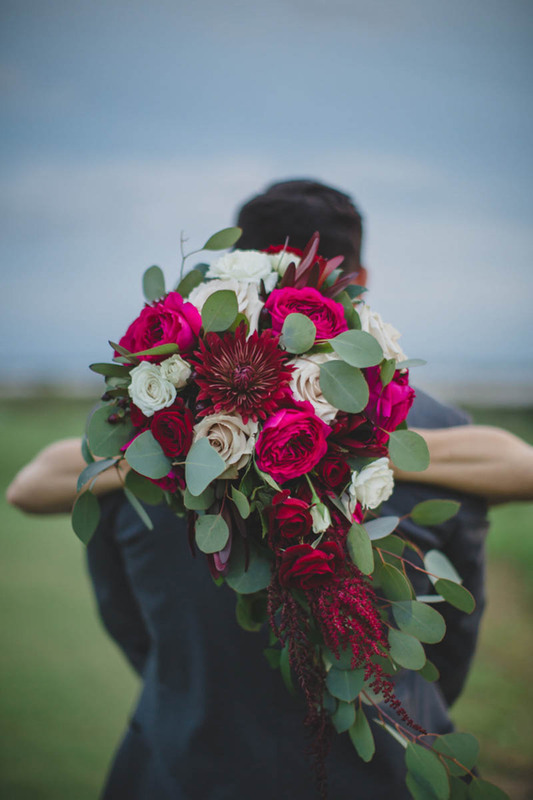 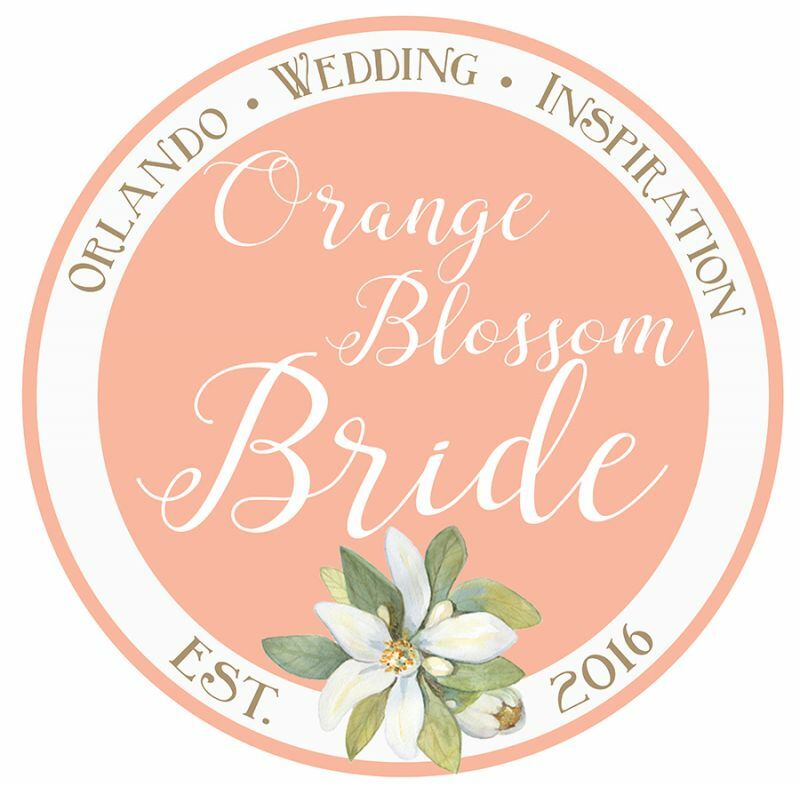 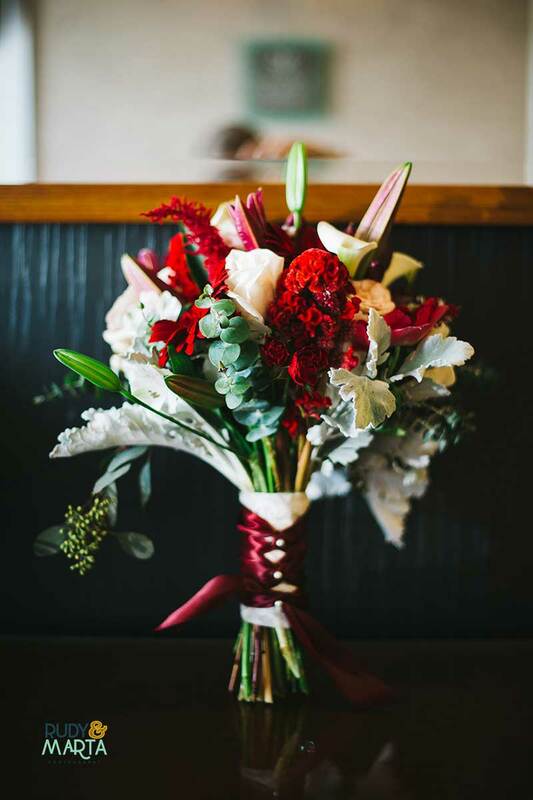 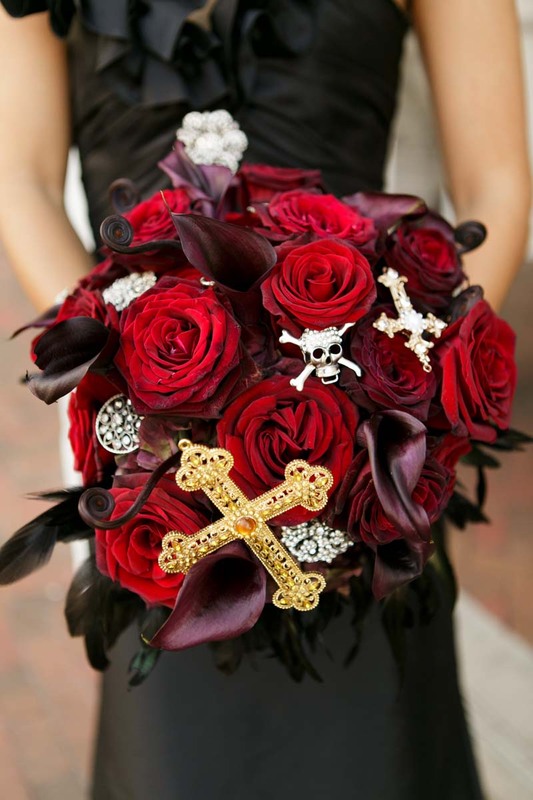 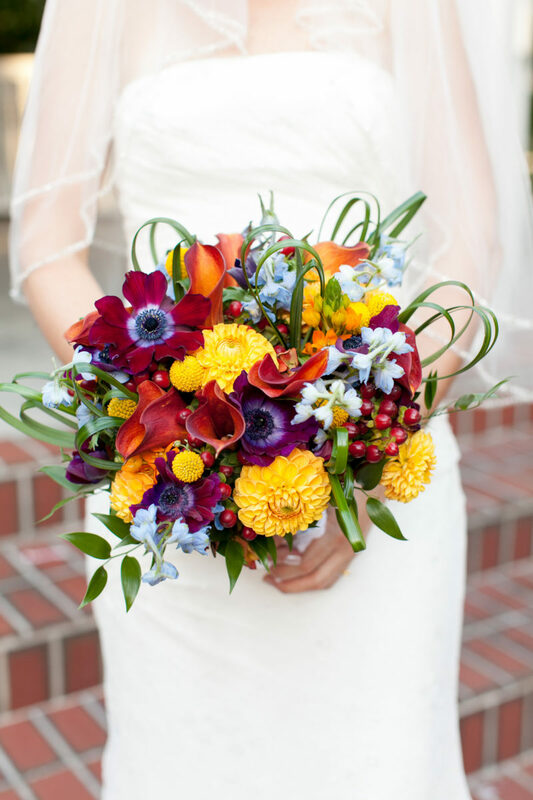 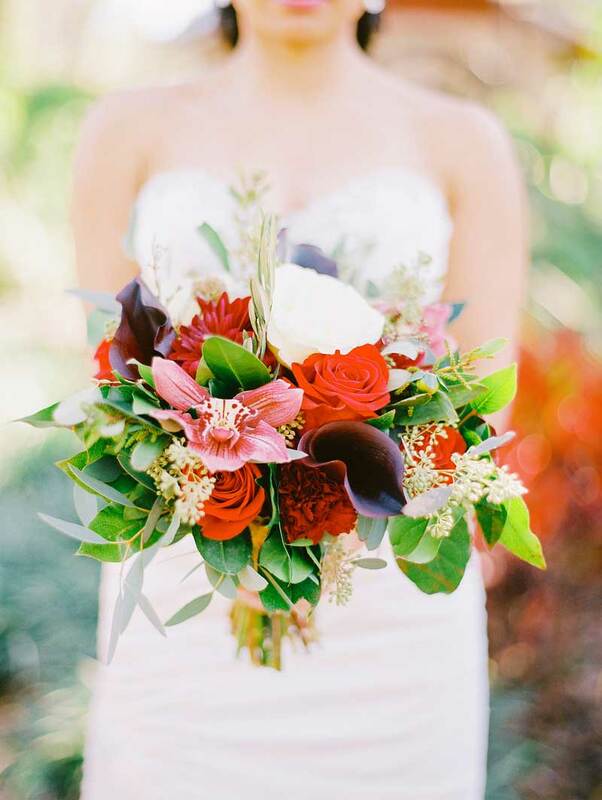 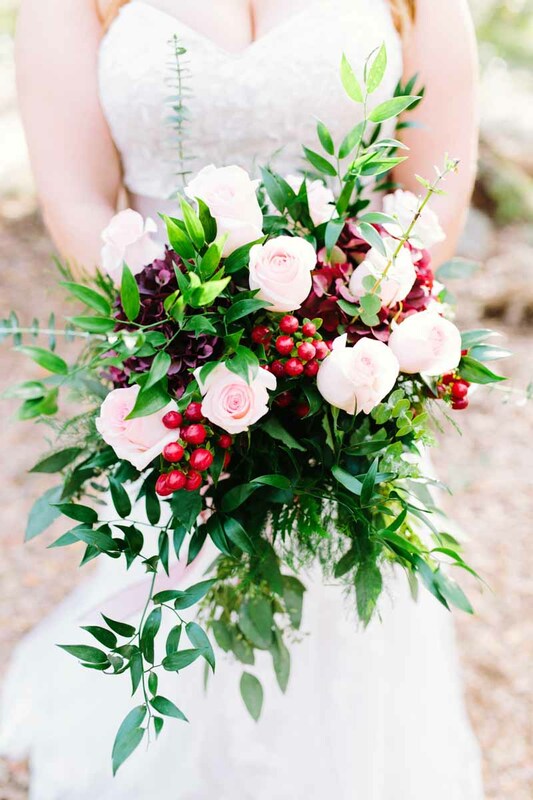 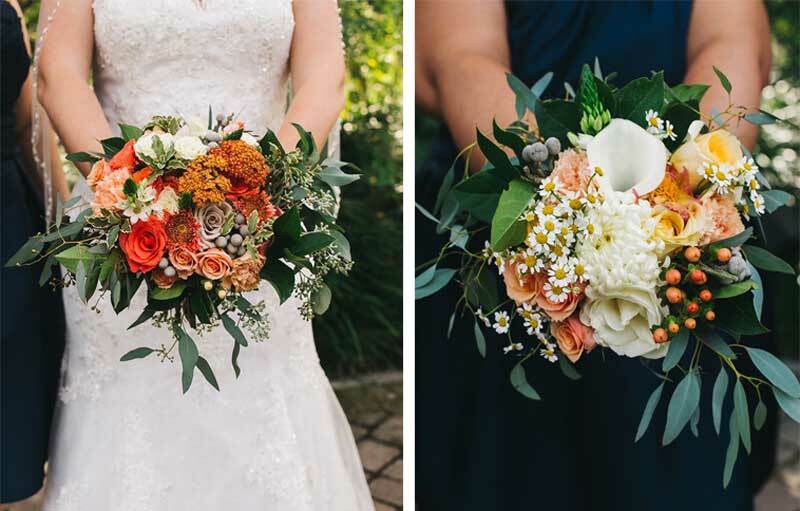 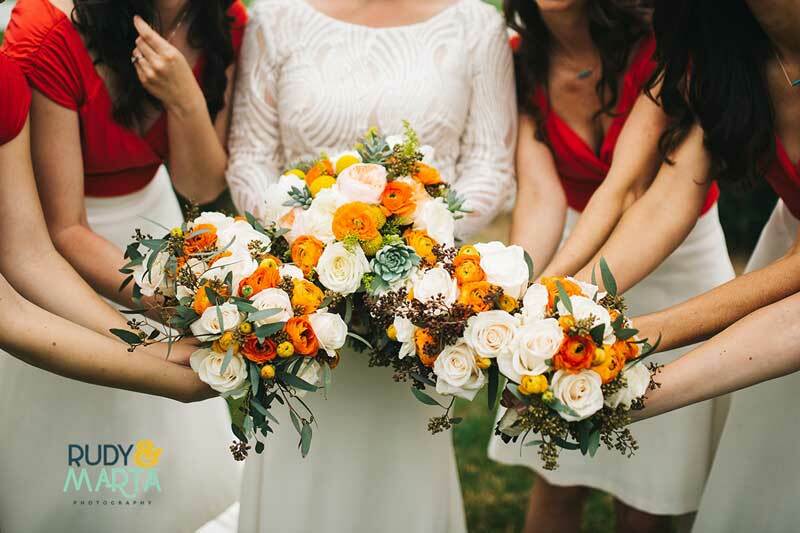 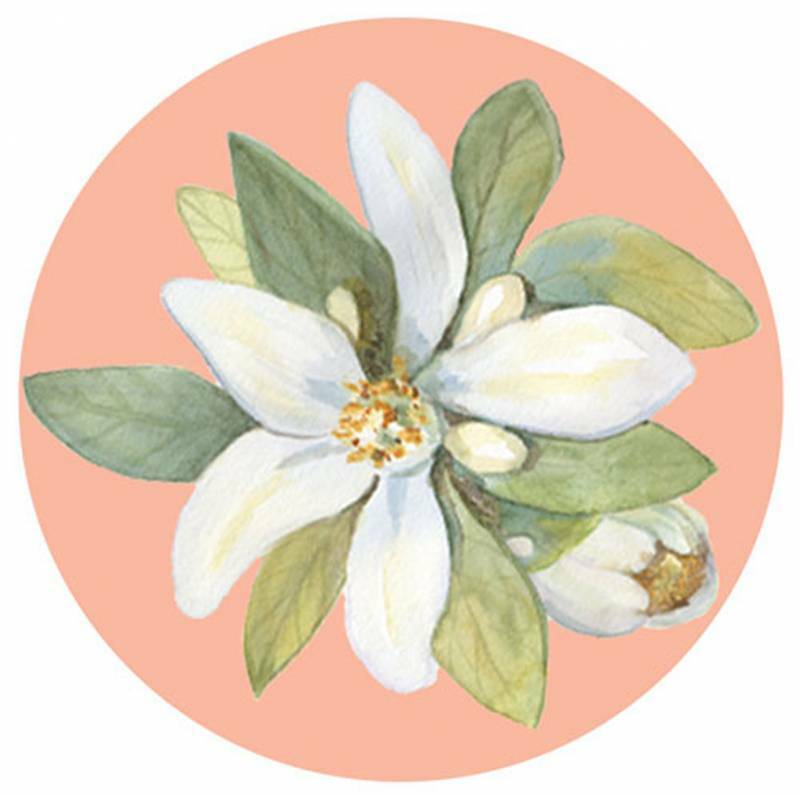 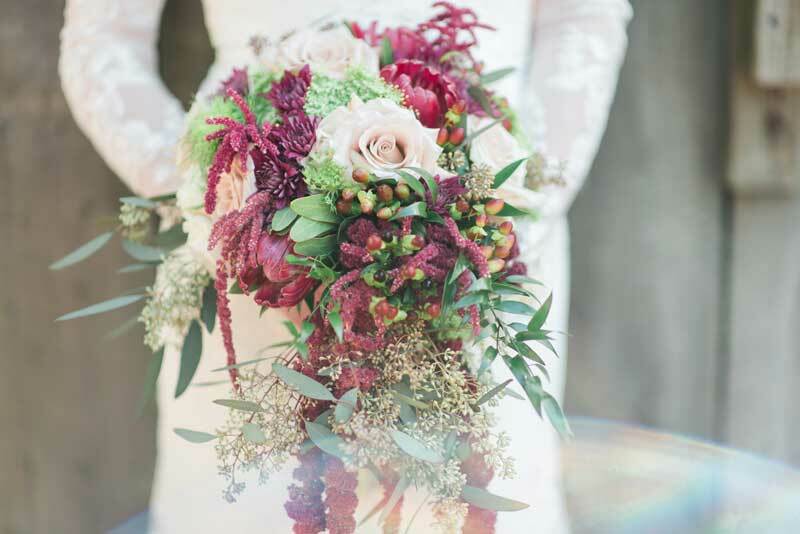 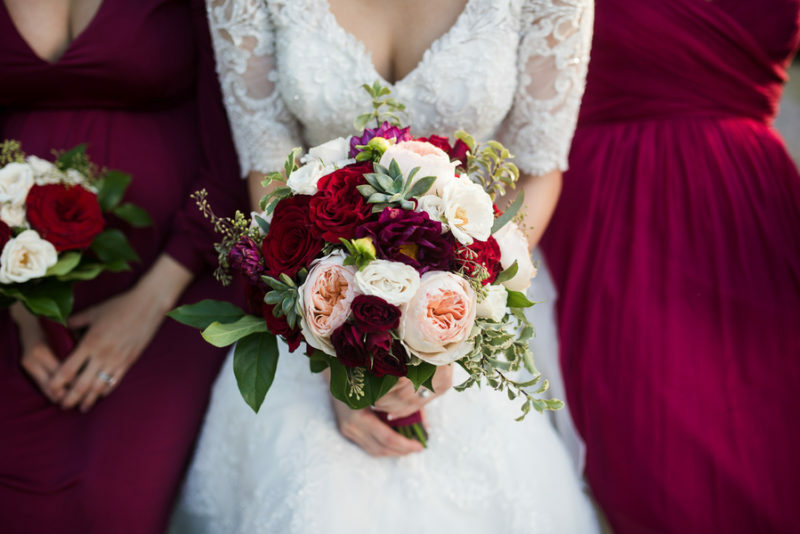 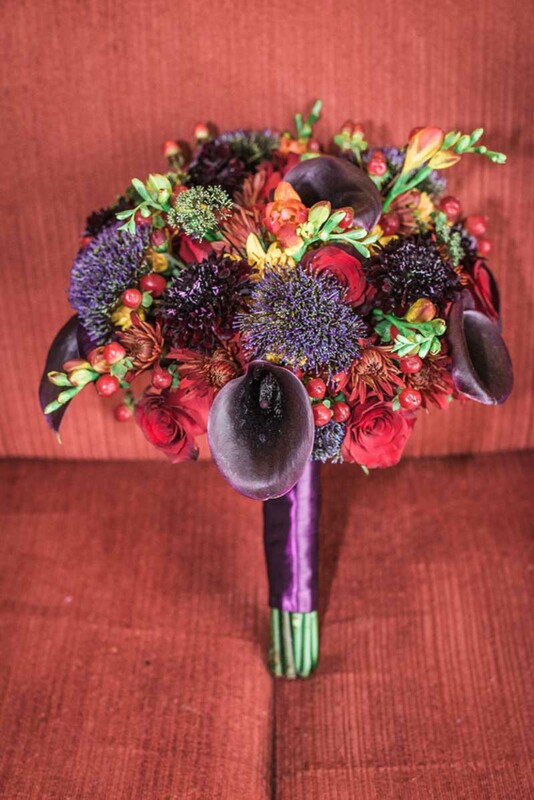 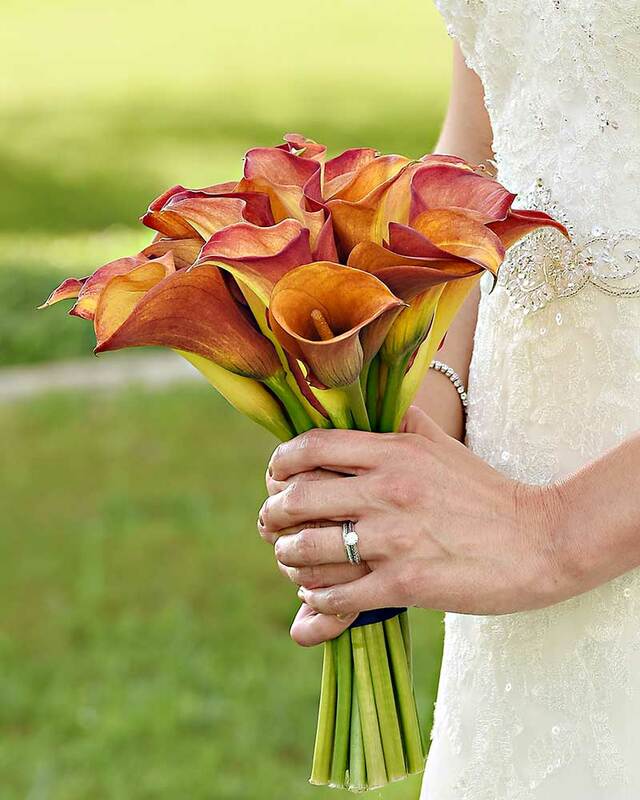 We may not have the colorful fall foliage for our landscape but these beautiful fall bridal bouquets certainly set the tone of the season with their rich deep oranges, reds, and purples.